II.1.5 Pompeii. Large Taberna. Linked to II.1.3, II.1.4, II.1.6 and II.1.7. (Originally when excavated, this was numbered as Reg. II, Insula 4, no.5). 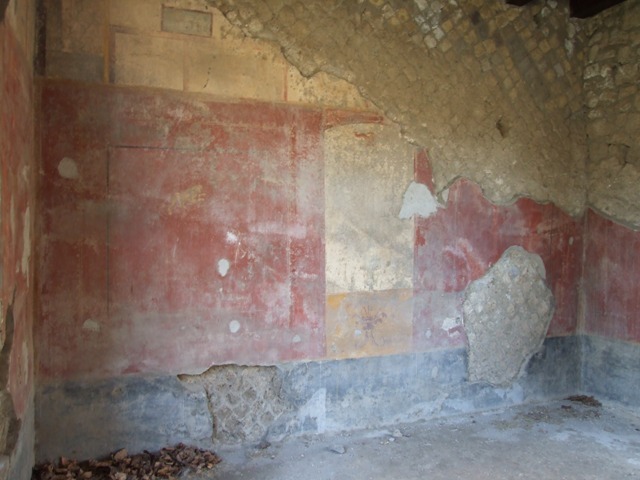 II.1.5 Pompeii. May 2006. Entrance doorway. 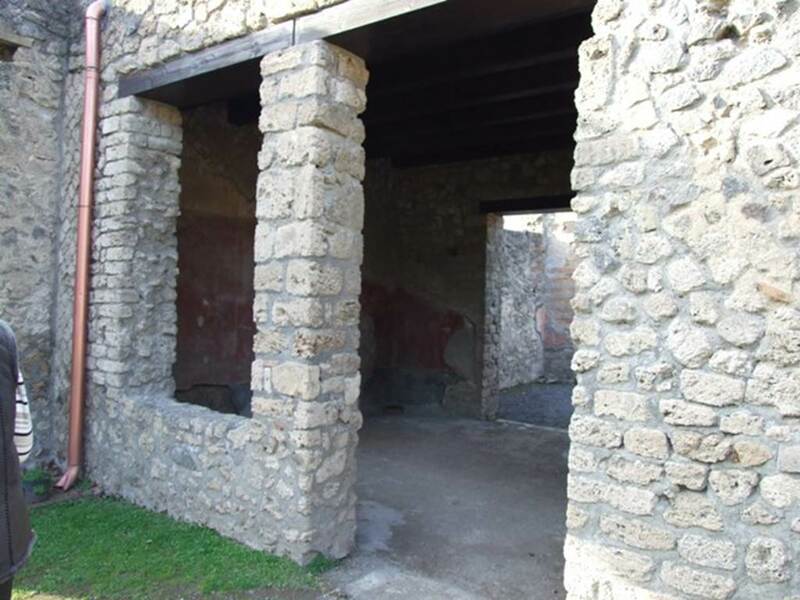 II.1.5 Pompeii. December 2004. East wall. II.1.5 Pompeii. December 2004. South wall with entrance to rear room. 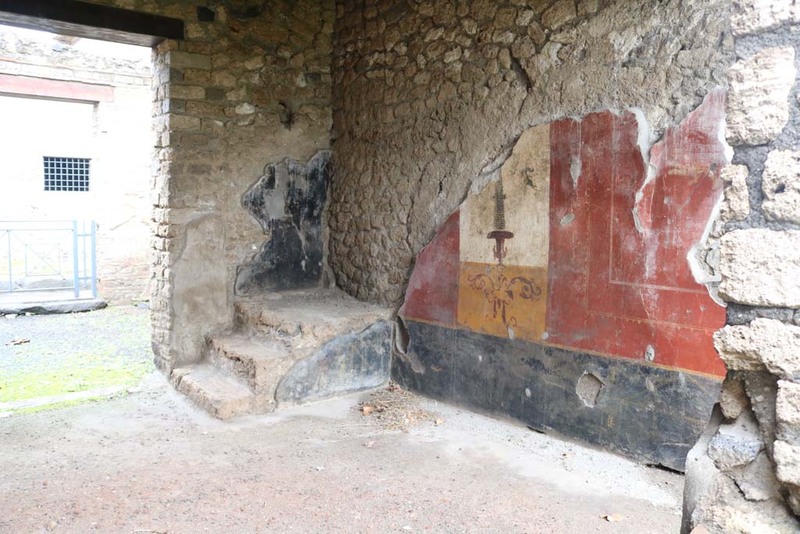 II.1.5 Pompeii. December 2007. 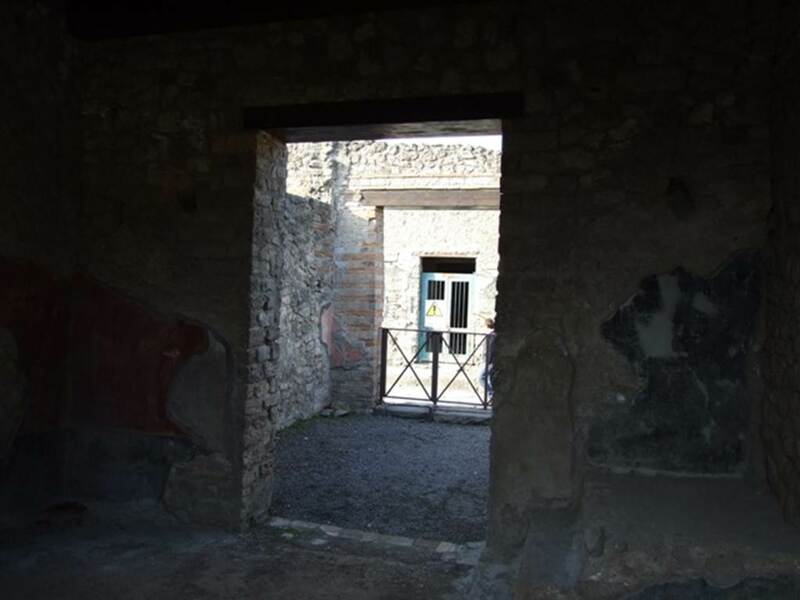 Looking north through doorway of rear room towards entrance on Via dell' Abbondanza. II.1.5 Pompeii. December 2007. Looking north through doorway of rear room from the garden. 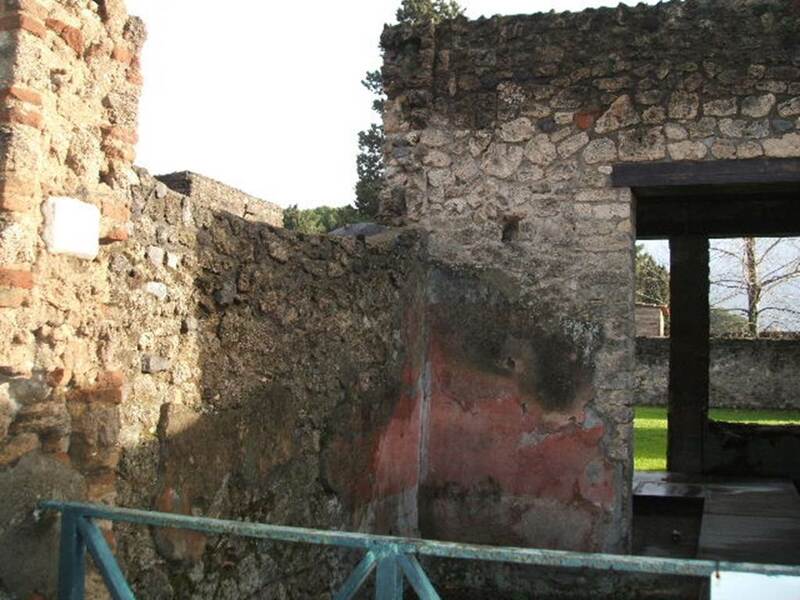 II.1.5 Pompeii. 1961. 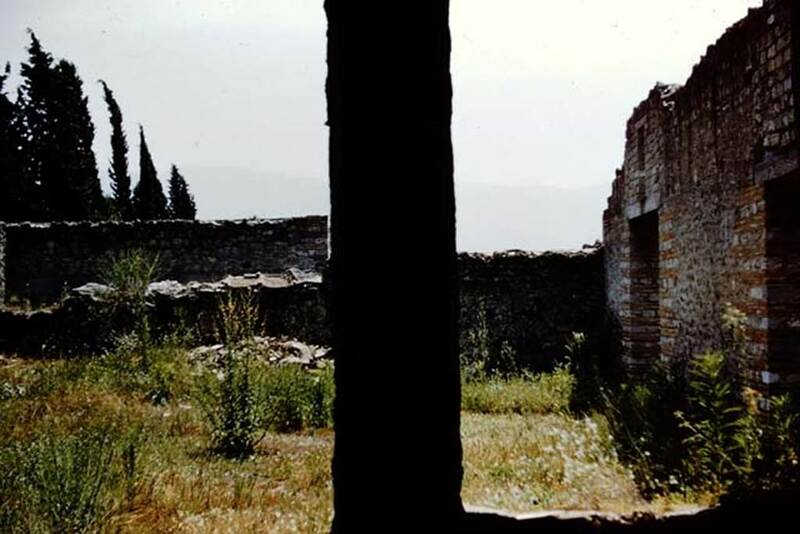 Looking south from window and doorway of rear room onto garden, at II.1.7. Photo by Stanley A. Jashemski. 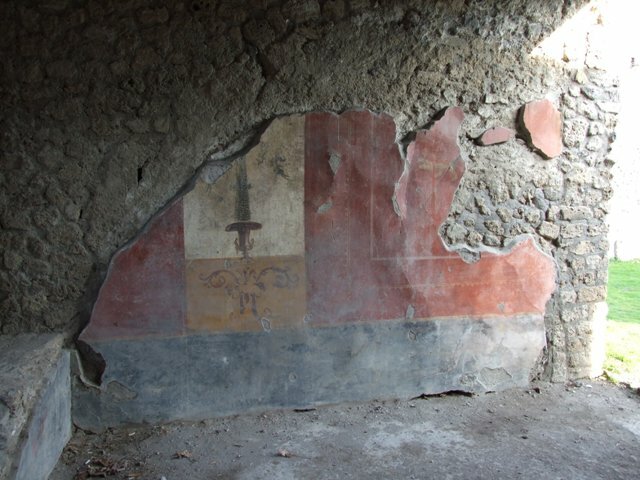 II.1.5 Pompeii. December 2007. South-west corner of rear room. 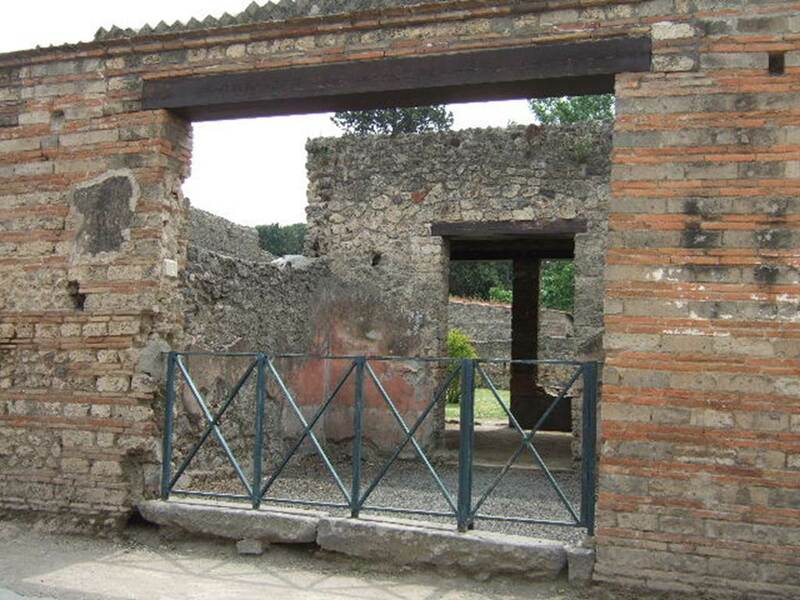 II.1.5 Pompeii. December 2007. West wall of rear room. 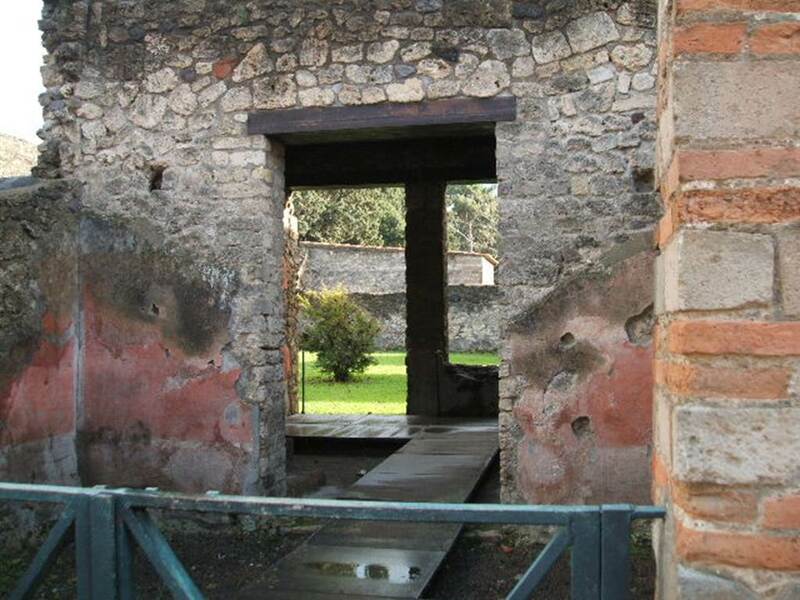 II.1.5 Pompeii. December 2007. 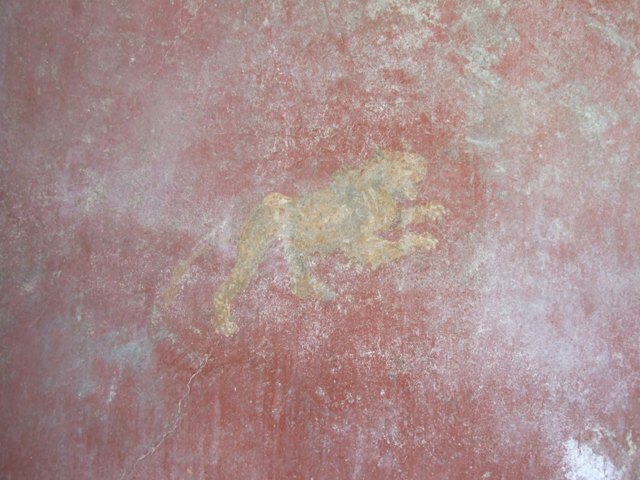 West wall of rear room with detail of painted lion. 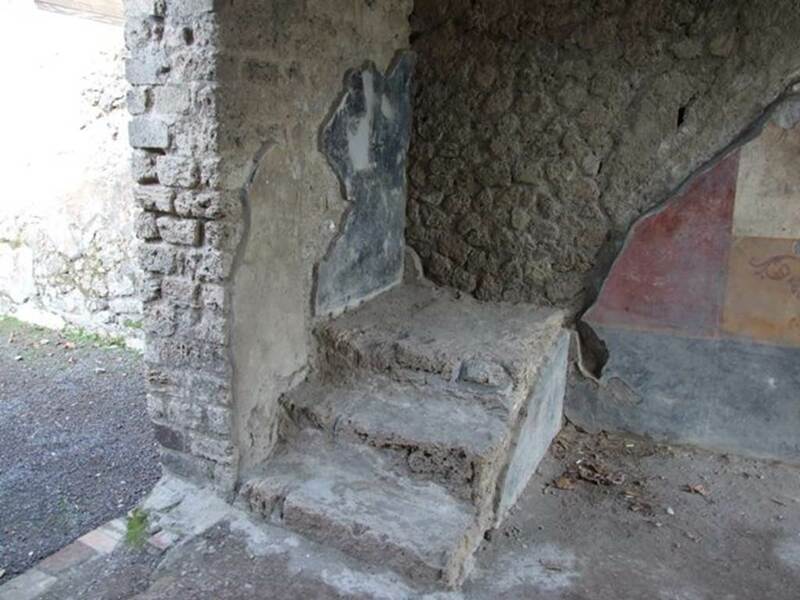 II.1.5 Pompeii. December 2007. 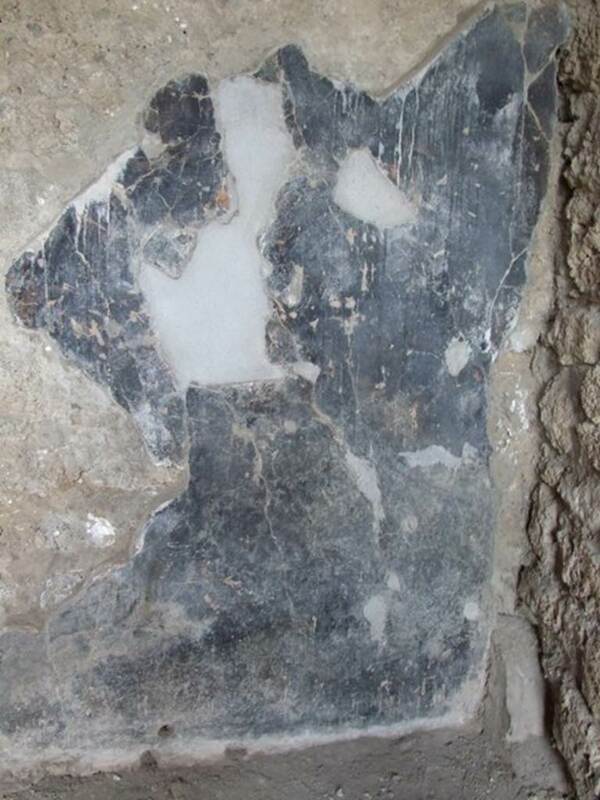 Small painted panel at top of west wall of rear room. II.1.5 Pompeii. December 2007. 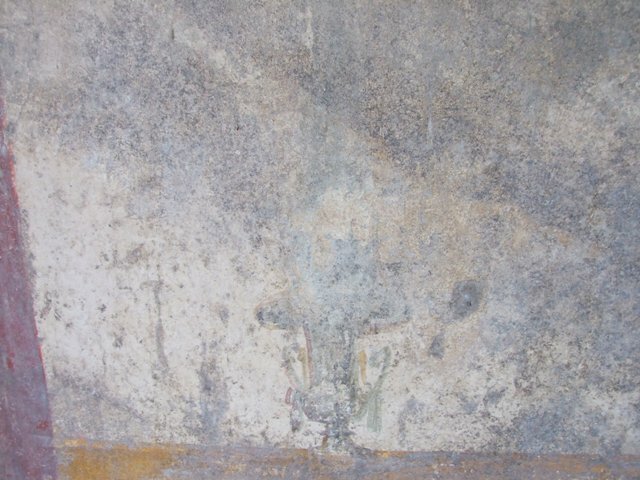 West wall of rear room with detail of wall painting of an urn. II.1.5 Pompeii. December 2007. Steps in north-east corner of rear room. II.1.5 Pompeii. December 2007. 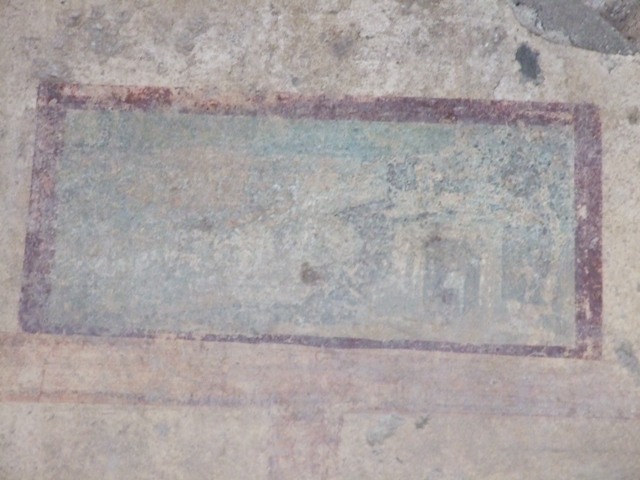 Remains of painted decoration above the steps in north-east corner of rear room. II.1.5 Pompeii. December 2007. East wall of rear room. II.1.5 Pompeii. December 2007. 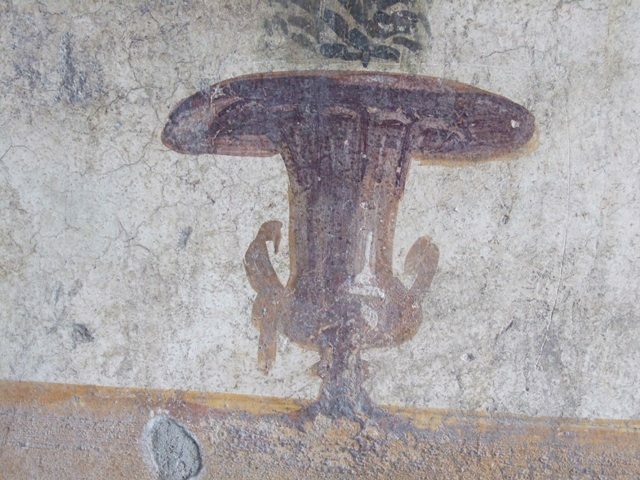 East wall of rear room with detail of painting of an urn. 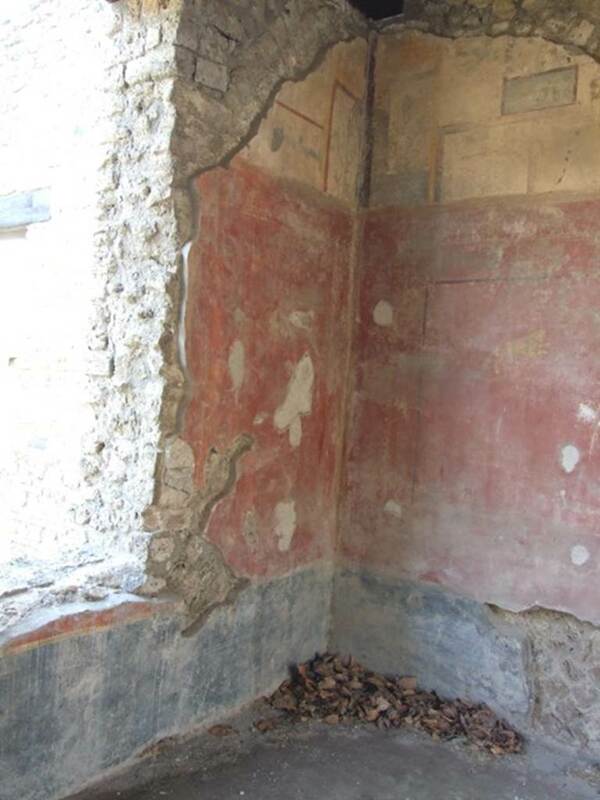 II.1.5 Pompeii. December 2007. 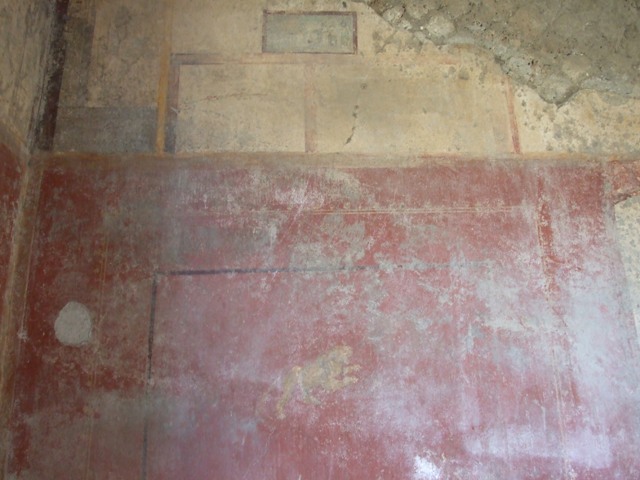 East wall of rear room with detail of painting of a lion.